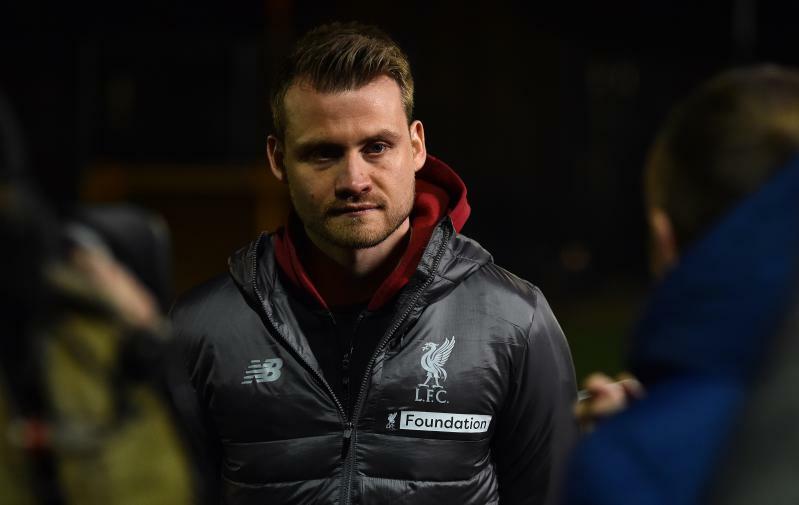 Liverpool goalkeeper Simon Mignolet headed to Anfield Sports and Community Centre this week to meet participants of LFC Foundation's 'Respect 4 All' programme. The Belgian watched from the sidelines as players in the Ability Counts team showed off their skills, before meeting with the youngsters to take photos and sign autographs. Respect 4 All is LFC Foundation's inclusion project, which provides free weekly multi-sports and physical activity sessions for children and young people with complex and additional needs across the Liverpool City Region. 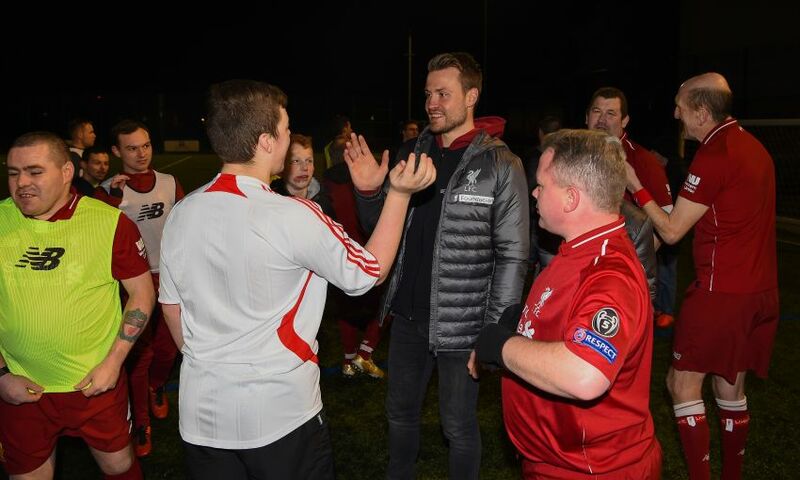 Mignolet said: “It’s great to come out into the Anfield community and experience programmes like Respect 4 All. To see the kids enjoying their football without any barriers is just brilliant. 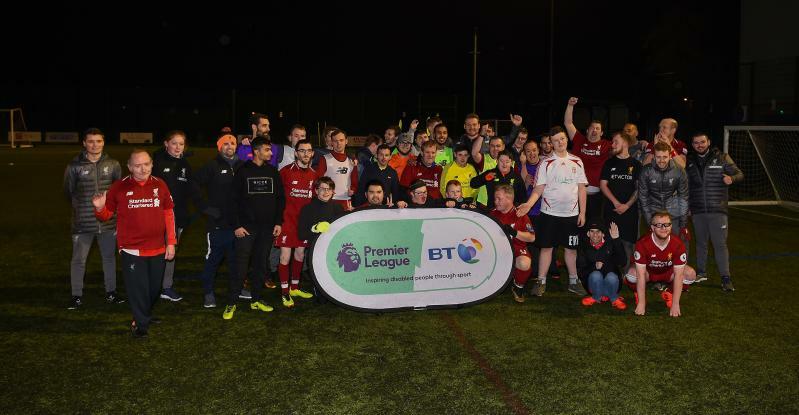 Funded by the Premier League and BT Disability Fund, Respect 4 All has engaged more than 400 participants since its launch in 2009. The project aims to remove potential barriers surrounding accessibility to sport for disabled people and improve the inclusion between participants with and without disabilities.